Are you looking for ideas for your next family holiday? If so, Asia has some of the best theme parks in the world with rides and activities to suit all ages and thrill levels. Here are some of the best theme parks on the continent, in particular order. Tokyo Disneyland is the third most visited amusement park in the world. It's no surprise why. Modelled off the Magic Kingdom in Florida, it’s full of Disney's classic charm. Here you can connect with your inner child and lose yourself in Disney-themed rides, parks and shows. Popular attractions include the Pirates of the Caribbean, Splash Mountain and Space Mountain. It even has a companion park, DisneySea. Here you can cruise around different parts of the world in giant steamers. 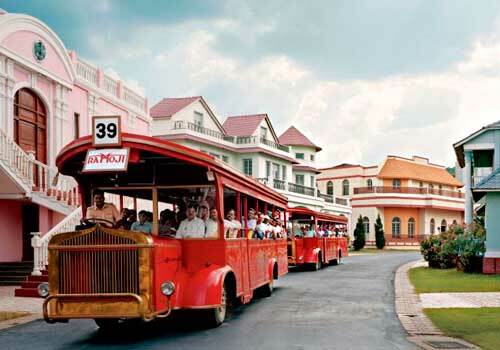 Take behind-the-scenes tours of Bollywood and Tollywood at Ramoji Film City. It hold the Guinness World Record for the largest film studio complex in the world. It’s not just for cinephiles though. If you love outdoor adventure, go to Sahas Adventureland. Here you can enjoy mountain biking, zorbing and riding dirt bikes. The only downside is that you may need to know how to remove grease stains after! For a more gentle experience, Ramoji City has beautiful parks and gardens. There is an aviary, an eco park and young children will have a great time at Fundustan. 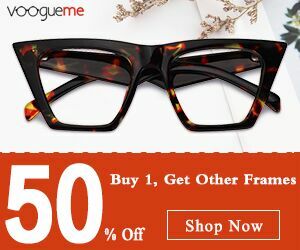 Get your sunglasses on and get a taste of Hollywood in.Singapore. Wander around the glamourous Hollywood Boulevard and encounter dinosaurs at The Lost World. There are 7 zones packed with attractions themed around Jurassic Park, Battlestar Galactica and Transformers. There's lots of adventure to be had with rapids, rollercoasters and 4D shows. Pack your swimsuits and head to Wonderla Amusement Park in Bengaluru. It has over 60 land and water rides of varying thrill types. You can choose to chill by the pool or try India’s first reverse looping rollercoaster, Recoil. There are also many rides for young children, so everyone in the family will have a fun time. 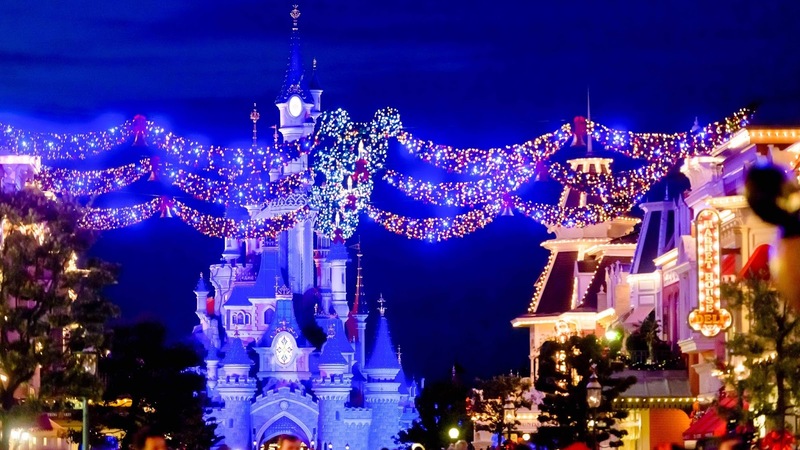 Hong Kong Disneyland is one of the most popular amusement parks in Asia. 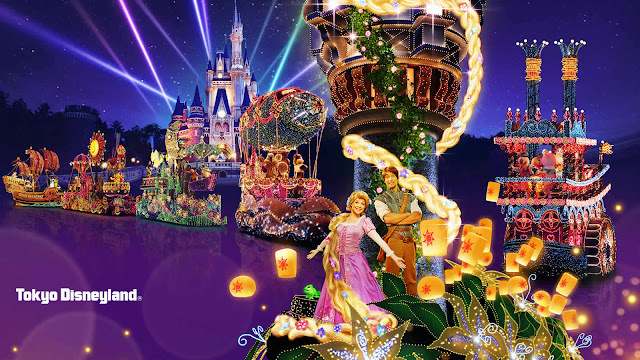 Like other Disney parks, you can enjoy Disney-themed parks, rides and cruises. Classic attractions include Tarzan's Tree house, Mad Hatter Tea cups and "it's a small world". If you love posing for photos, you can meet your favourite Marvel and Disney characters. It’s definitely the perfect place for photo opportunities! Ever wondered what it would be like to live in a city made of Lego? Then head to Legoland. 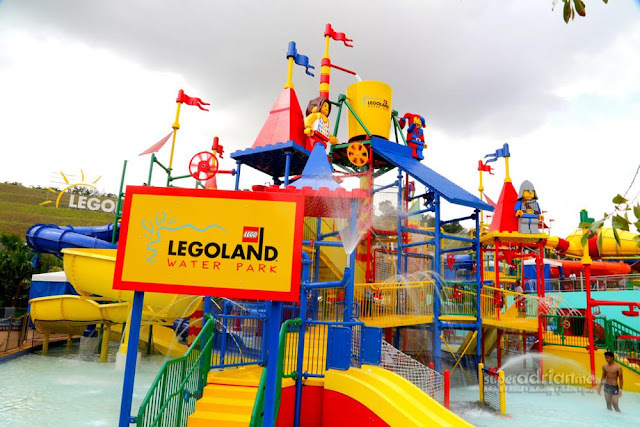 This gigantic resort has over 70 lego-themed rides, shows, water slides and attractions. You can even explore a Lego-made Asia full of famous landmarks, including a Lego Taj Mahal. Lego-maniacs and lego novices alike will have fun. Ocean Park is one of the top water parks in the region. If you love nature, you can see koalas, giant pandas, exotic birds and visit its vast aquarium. There are also many rides that both thrill seekers and young children can enjoy. It's home to the Ocean Park Conservation Foundation, which helps to protect marine life. So you can educate your children about the importance of looking after ocean life and the planet. 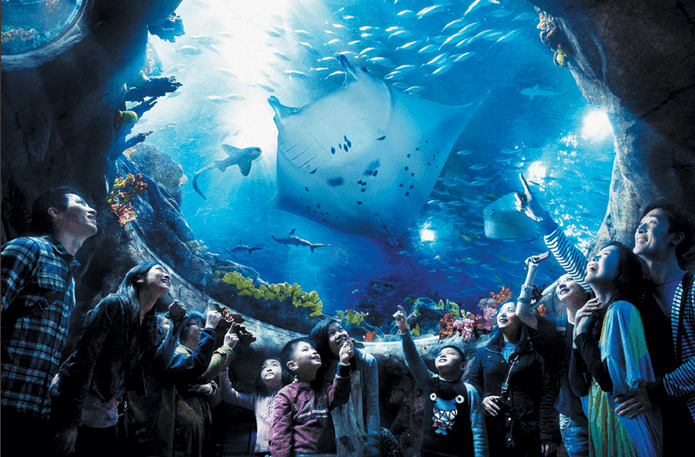 Everland is South Korea’s biggest theme park, which blends nature with technology. It's packed with rollercoasters, virtual reality, live entertainment, animals and gardens. You can take a safari ride through Zootopia with over 150 unique species, enjoy a moonlight parade and stroll through a musical LED rose garden. You don’t have to go further than Asia to find some of the best theme parks in the world. If you want a good balance between nature, outdoor activities, thrilling rides and water parks, base your next holiday at an amusement park. With all the outdoors activities, you might need know how to remove grease stains from your clothes afterwards, but that can wait until you get home.